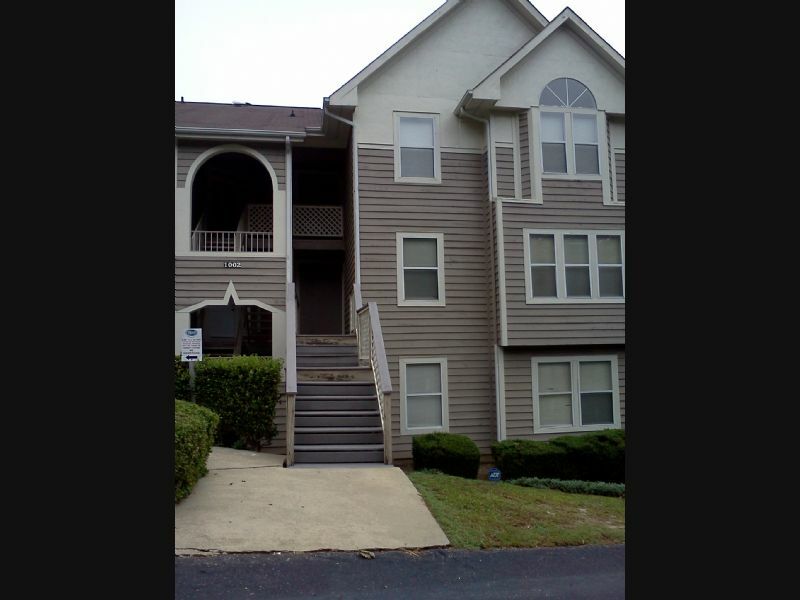 Lovely 2 BD / 2 Bath condo in Stewarts Creek! This 1,172 sq. ft. home features a patio, W/D hookups, Great Room layout with pre-fab fireplace, living/dining combo, and kitchen equipped with a range/oven, dishwasher, built-in microwave, and refrigerator.